Homeschooling is a big responsibility and commitment. It can be stressful, but far too often we homeschooling parents make it more stressful than it has to be. 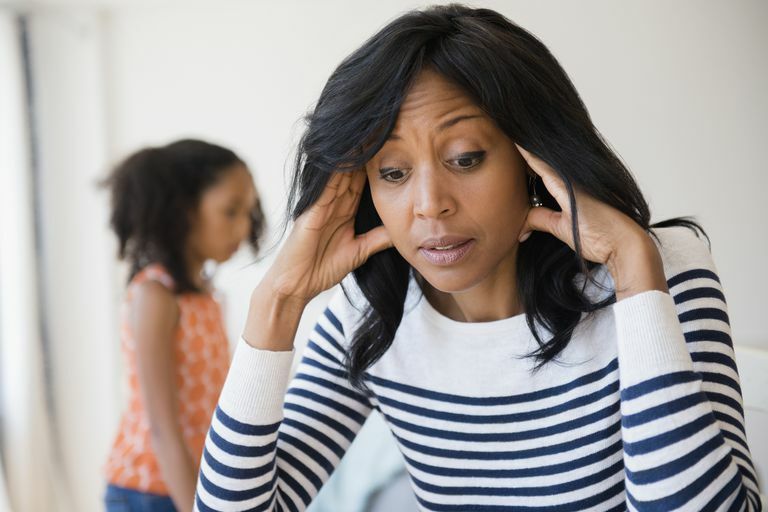 Are you guilty of stressing out yourself or your kids unnecessarily with any of the following? Expecting perfection in yourself or your children is certain to put unnecessary stress on your family. If you’re transitioning from public school to homeschool, it’s important to remember that it takes time to adjust to your new roles. Even if your children have never attended a traditional school, transitioning to formal learning with young children requires a period of adjustment. Most veteran homeschooling parents would agree that this period of adjustment can take 2-4 years. Don’t expect perfection right out of the gate. You may be caught in the trap of expecting academic perfection. is a popular phrase among homeschooling parents. The idea is that you’ll stick with a topic, skill, or concept until it is completely mastered. You may hear homeschooling parents state that their children get straight A’s because they don’t move on until the skill is mastered. There is nothing wrong with that concept – in fact, being able to work on a concept until a child fully understands it is one of the benefits of homeschooling. However, expecting 100% from your child all of the time can be frustrating for you both. It doesn’t allow for simple mistakes or an off day. Instead, you may wish to decide on a percentage goal. For example, if your child scores 80% on his paper, he clearly understands the concept and can move on. If there is a certain type of problem that caused a grade less than 100%, spend some time going back over that concept. Otherwise, give yourself and your child the freedom to move on. We homeschooling parents are also often guilty of operating under the assumption that we have to complete every single page of every piece of curriculum that we use. Most homeschool curricula contain enough material for a typical 36-week school year, assuming a 5-day school week. This doesn’t account for field trips, co-op, alternative schedules, illness, or a myriad of other factors that could result in not completing the entire book. It’s okay to finish most of the book. If the subject is one that is built on previously-learned concepts, such as math, chances are that the first several lessons of the next level are going to be review. In fact, that’s often one of my kids’ favorite aspects of starting a new math book – it seems easy at first because it’s material they’ve already learned. Homeschooling parents may also be guilty of expecting their child to complete every problem on every page. Most of us can probably remember how happy we were when one of our teachers told us to complete only the odd-numbered problems on the page. We can do that with our children. Whether you’re comparing your homeschool to your friend’s homeschool (or to the local public school) or your kids to someone else’s kids, the comparison trap puts everyone under unnecessary stress. The problem with comparison is that we tend to compare our worst to someone else’s best. That causes self-doubt as we focus on all the ways we don’t measure up rather than capitalizing on what we’re going well. If we want to produce cookie-cutter kids, what’s the point of homeschooling? We can’t tout individualized instruction as a homeschool benefit, then get upset when our kids aren’t learning exactly what someone else’s kids are learning. When you’re tempted to compare, it helps to look at the comparison objectively. Is this something your child should probably know or be doing? Is it something that would benefit your homeschool? Is your child physically, emotionally, or developmentally capable of performing this task or accomplishing this skill? Sometimes, comparing helps us identify skills, concepts, or activities that we would like to incorporate in our homeschools, but if it’s something that doesn’t benefit your family or your student, move on. Don’t let unfair comparisons add stress to your home and school. We may start out as staunchly school-at-home parents, but later learn that our educational philosophy is more in line with Charlotte Mason. We may begin as radical unschoolers only to discover that our children prefer textbooks. 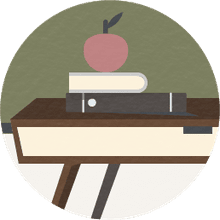 It is not uncommon for a family’s homeschooling style to change over time, becoming more relaxed as they get more comfortable with homeschooling or becoming more structured as their children grow older. Allowing your homeschool to evolve is normal and positive. Trying to hold on to methods, curricula, or schedules that no longer make sense for your family will likely put undue stress on you all. Homeschooling comes with its own set of stress-inducers. There's no need to add more to it. Let go of unrealistic expectations and unfair comparisons, and let your homeschool adapt as your family grows and changes.